On the 8th September the first reading of the Government’s Taxation (Bright-line Test for Residential Land) Bill was passed. 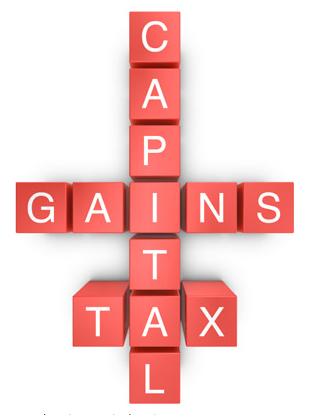 This is the first step in introducing tax on gains made from the sale of a property sold within two years of purchase. And it wasn’t just by a small number, it was an absolute landslide of 109/12. While as a community we can implore the desire to reduce the amount of wheeling and dealing within the marketplace and the country receive tax from what is equivocally an income (as in the process of purchasing, renovating and then on-selling), there is always devil in the detail. With an additional $5 million a year suspected to be raised due to the new changes, antagonists of the bill have started to come out of the woodwork. Groups such as the Chartered Accountants of Australia and New Zealand, Tax New Zealand and the Law Society, have all voiced their opinion that the bill won’t have the desired affect and will only serve to hurt those in less fortunate circumstances. “You’ve got someone who buys a rental property, with no intention of selling it, intends to rent it, and then their personal circumstances change, so they lose their job or have to change their investment, and they sell the property within two years – and that will be caught by the bright-line test,” he said. While one could see that this is disappointing, if the property was on sold and a profit was made, surely it is an income and should be taxed? The other point made was that those that are being targeted by this bill will just wait for the two year period to lapse. In essence, once two years and a couple of days have expired, the property would be sold. The indications are the date a sale and purchase agreement is entered into will be the driver of the expired period. The new changes are expected to take effect from October. What do think of the new changes? Appropriate or not? Want to know more about the Bright-Line Bill? The Inland Revenue Department has a good Question & Answer section that looks into different scenarios and whether they are exempt from the new bill. Application date – all existing property is grandparented. Andrew buys a rental property in February 2015 and sells the property on 1 April 2016. This sale is not subject to the bright-line test because the property was purchased before 1 October 2015. Rental property – 2-year period. Helen buys a rental property and gets registered title to the property on 15 November 2015. She rents the property out. She decides to accept a very good offer for the property and enters into an agreement to sell the property on 1 August 2016. Is Helen subject to the bright-line test? Yes, the property has been bought and sold within the two-year period measured from 15 November 2015 to 1 August 2016, being the relevant dates. 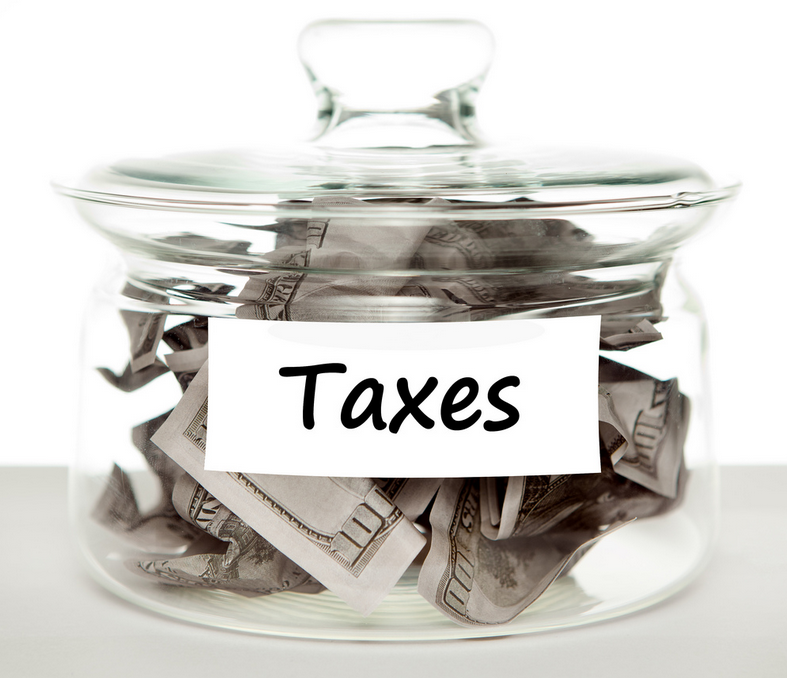 Helen must include the gain on the sale of the property in her income tax return for the 2016–17 tax year.